San Francisco Metropolitan Transportation Agency (SFMTA) was in need of a solution to maximize the use of their CCTV cameras deployed in the transit system, including the buses, trains and subways. SFMTA needed a platform that could connect to these various video systems for security and was also flexible enough to be directly integrated into their custom train monitoring application, Integrated Human Machine Interface (IHMI), which was developed by their technology partner B&C Transit. There are more than 1,000 cameras deployed throughout the SFMTA network from a range of manufacturers, including Dedicated Micros, Axis, Exacq and BRS labs. The Challenge: SFMTA serves the buses, subways and trains system across the City of San Francisco as well as the Caltrain system. They ensure the safety and operations of the transit system in the city of San Francisco as well as oversee Muni, bike and pedestrian programs, taxis, parking and traffic control operations in the city. The SFMTA system includes more than 1,050 buses, cable cars, streetcars and trains. The agency is also responsible for the municipal railway, which averages more than 750,000 riders a day. The Solution: As part of a new initiative, San Francisco Traffic and Transit Security were brought together for the first time under one Transportation Security organization. A new command center called the Transportation Management Center (TMC) was built in the heart of San Francisco to centralize the response of this team. 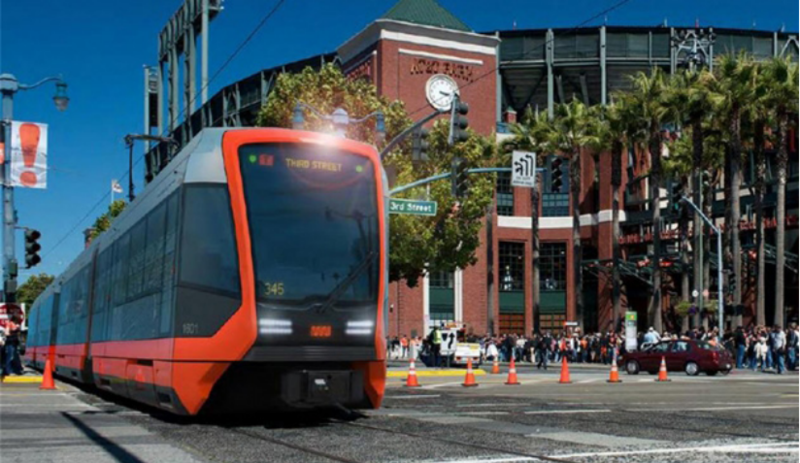 In this new collaborative command center, SFMTA selected Immix CC as the software platform to deliver the flexibility required to service the various needs of these teams. Immix provided a single interface for the different security teams in traffic and transit to access the six different cameras and video systems. As Immix is 100-percent web based, this allowed multiple different users and teams to access video footage for security monitoring whether they were in the new TMC or located elsewhere in the city’s network. An additional challenge SFMTA faced is that they have team members solely responsible for monitoring and managing the security of the trains and subways. This required them to have access to key information about the status of trains and platforms across the network, SFMTA takes a city-wide approach to security with new command center in addition to accessing the security systems. This challenge was solved when B&C Transit developed the IHMI application to monitor these vehicles by embedding the Immix application into this interface. This ensured that cameras and security systems would become a seamless part of monitoring the activity on the train and subway network. To accomplish this, B&C Transit leveraged Immix’s open web services API to embed Immix functionality directly into the IHMI train control application. 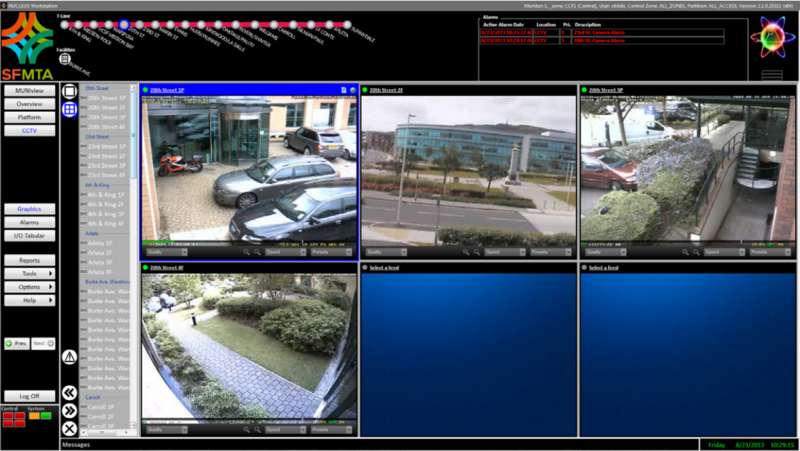 Ability to monitor cameras from the city’s six different CCTV systems in one interface. They are able to enforce system-wide security protocols to provide different monitoring interfaces tailored to the needs of different groups within in the organization. Automated device health monitoring, which notifies the SFMTA video team of any faulty devices. This ensures immediate action can be taken to resolve issues in the field. Tracking every action taken by an operator is in a time/date stamped multimedia audit trail. This provides a critical tool for post-event analysis and investigations. Immix Command Center (CC) streamlines Paramount’s security operations to boost the safety and security of employees, and better protect its assets.